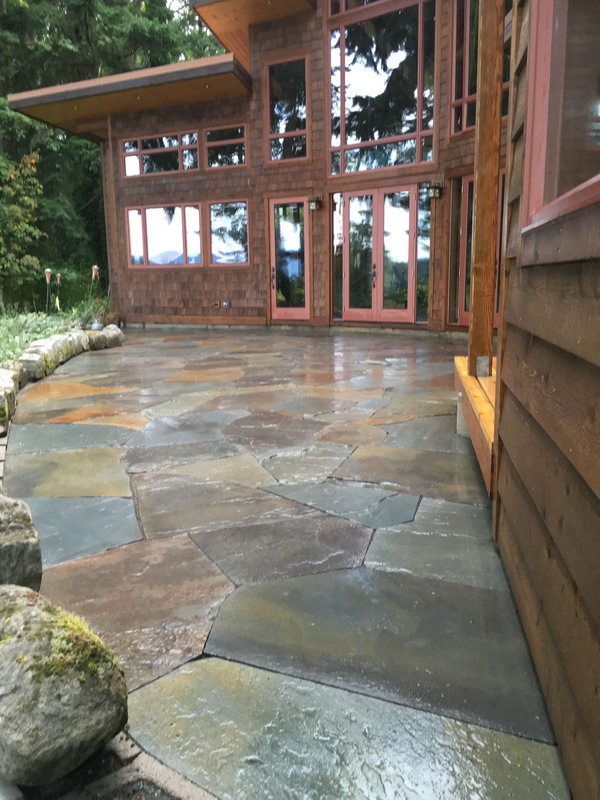 Since 2002, Preservative Services has provided a variety of landscaping and lawn care services to residential and commercial customers in the Bellingham, Whatcom County, WA area. Owner Chris Grainer personally ensures customer satisfaction and competitive, cost-effective pricing. Whatever needs or projects you have in mind, please don’t hesitate to contact us. We are happy to provide quick, courteous, on-site estimates throughout Bellingham and Whatcom County, WA. Follow us on Facebook to see our latest work and more examples of previous projects!